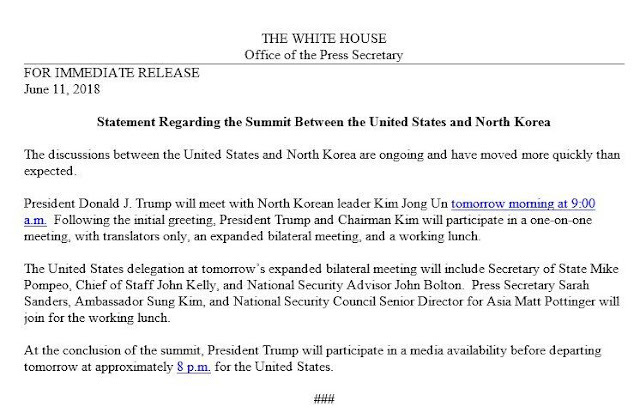 Note: Time in the statement is local Singapore time. 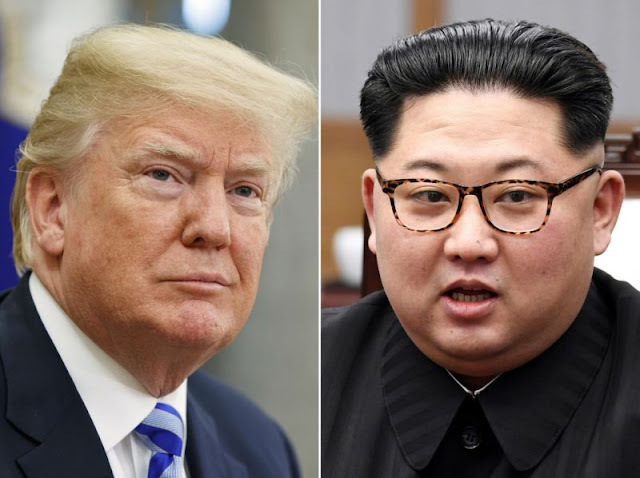 The meeting between Trump and Kim will be occurring tonight at 9:00 PM ET. 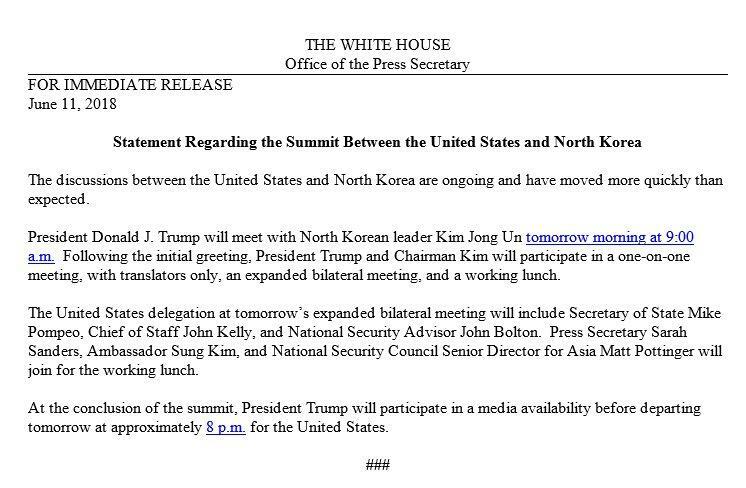 Trump's departure will be occurring at 8:00 AM ET on Tuesday.